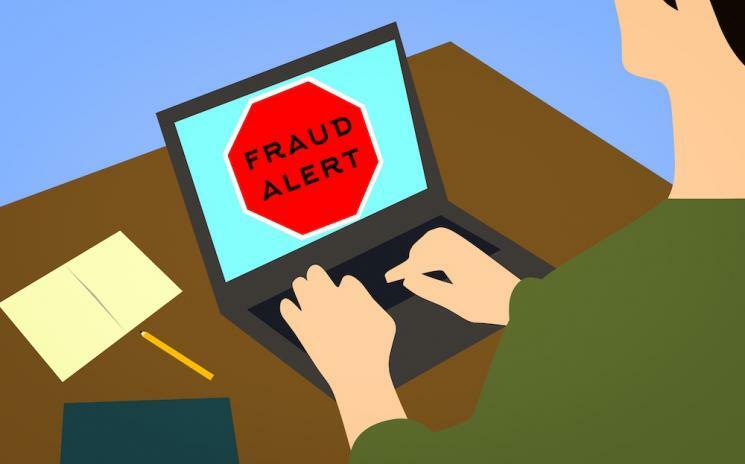 "We know that fraudsters are increasingly using more sophisticated ways to trick their victims, and so it is important that members of the public think about their online behaviour and ensure that they do everything they can to protect themselves." Text messages, claiming to be from the DVLA, asking for credit card details. Websites which enable you to apply for vehicle tax or driving licences and then add on an extra fee. Identity theft through the sharing of driving licences or car documents on social media. Websites offering telephone connection to DVLA contact centre through a premium rate number. Earlier in the week, on Safer Internet Day, the DVLA published 7 tips for motorists to stay safe online - why not take a read here?